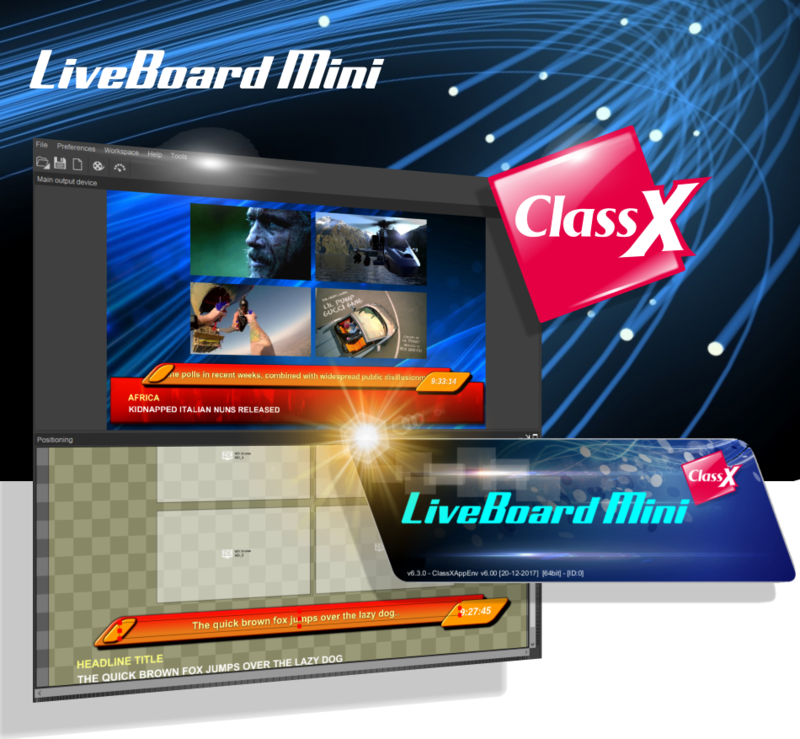 The ClassX product range is wide and constantly updated to the latest technologies. 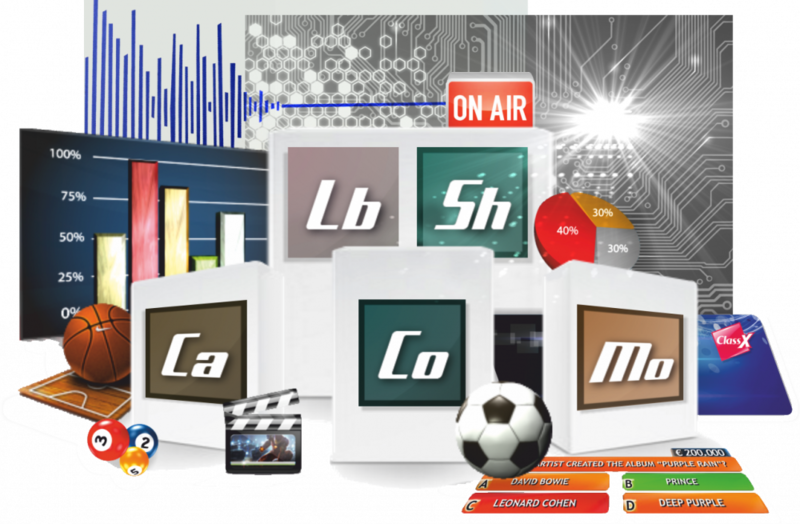 Depending on what you need to achieve, we will most probably have the solution already there, ready to be used. 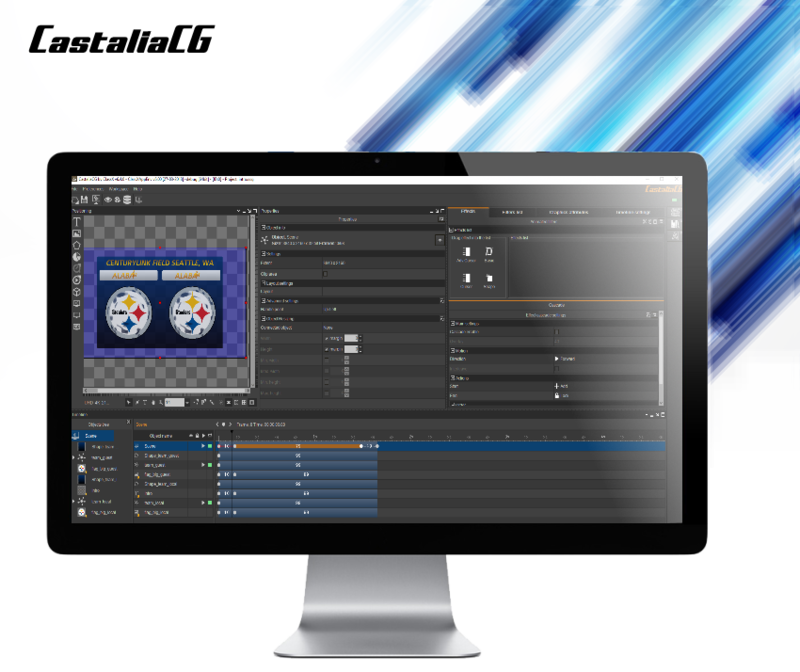 Combine the different products, add the product options you need and start making amazing graphics with your ClassX CG Solution. 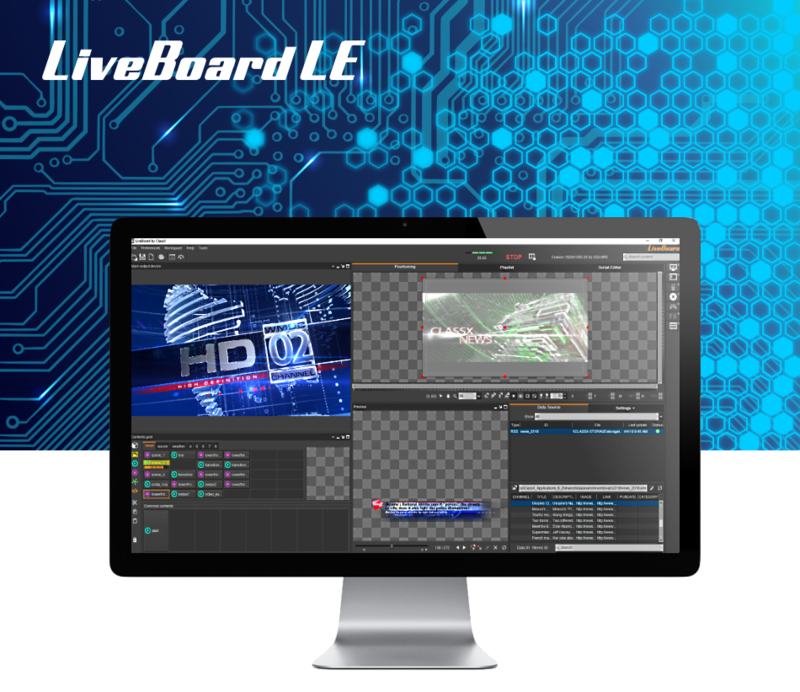 LiveBoard Mini is the smallest version LiveBoard; Mini is an extremely cost-effective titling software thought for NDI®-based workflow; in and out! 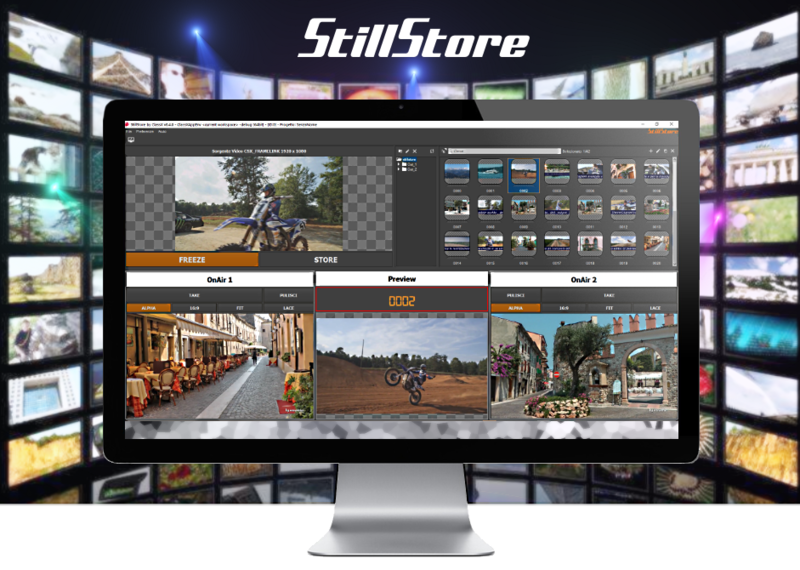 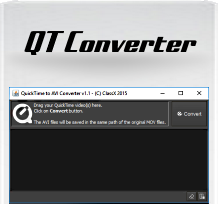 Content Playout and Picture in Picture are valuable LiveBoard Add-ons, the first one offering dynamic Playlists and the second giving you the full control over your Live SDI input with DVE effects, squeeze-to corner etc. 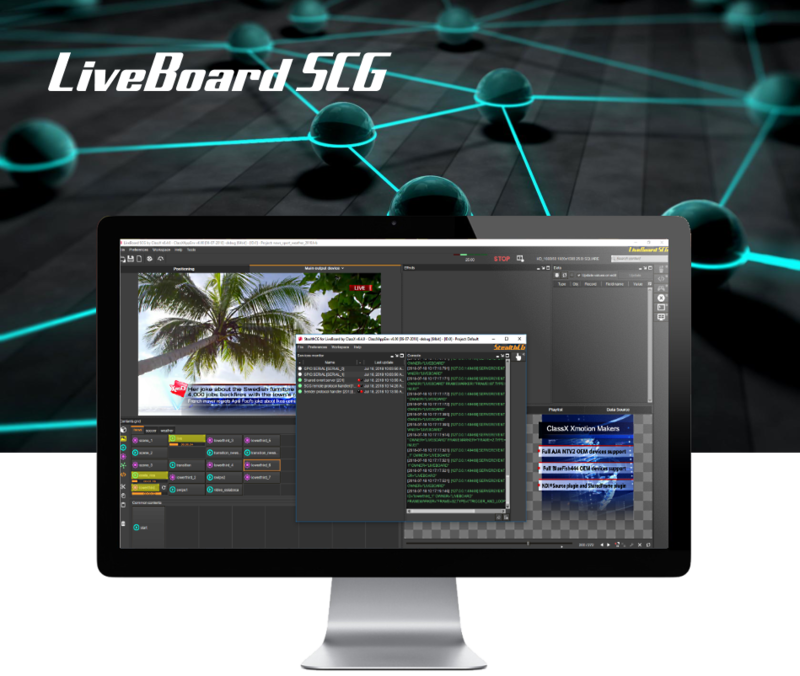 Available for LiveBoard, LiveBoard LE, LiveBoard SCG and StealthCG. 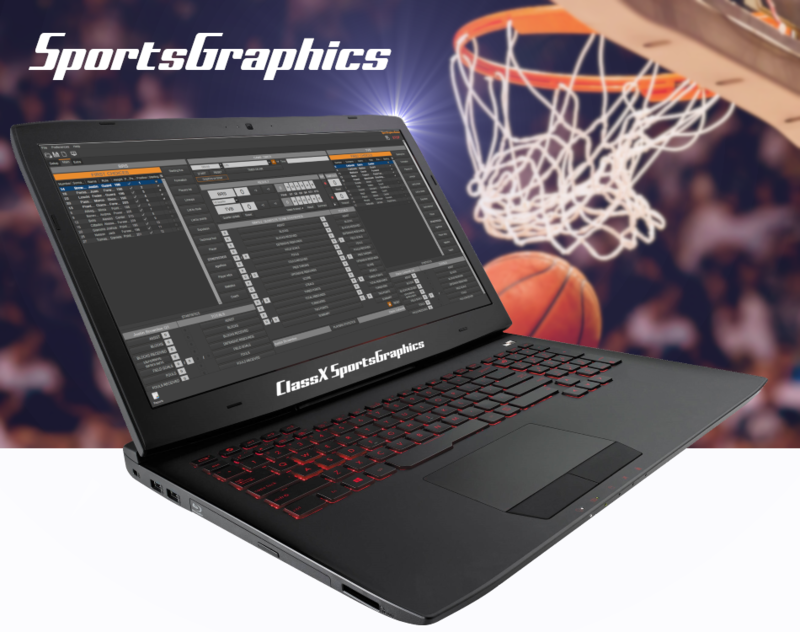 Innovation in every pixel. 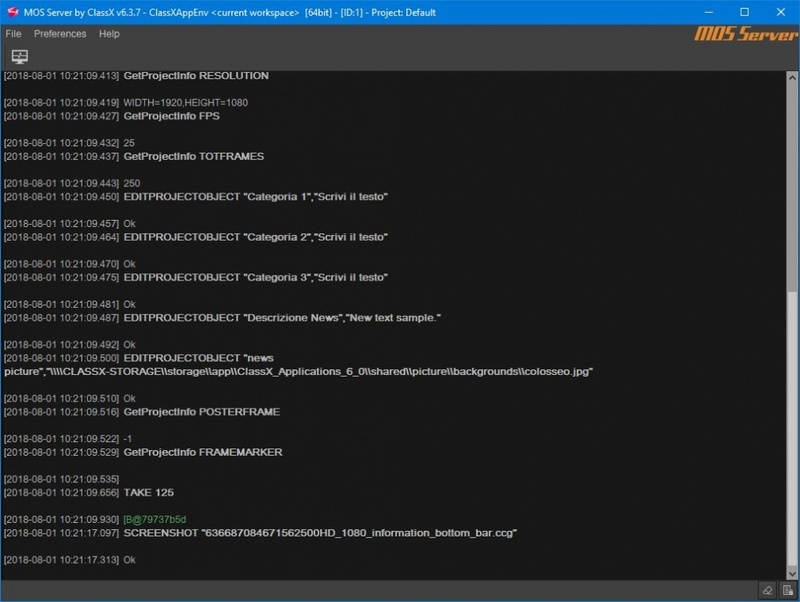 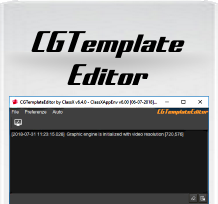 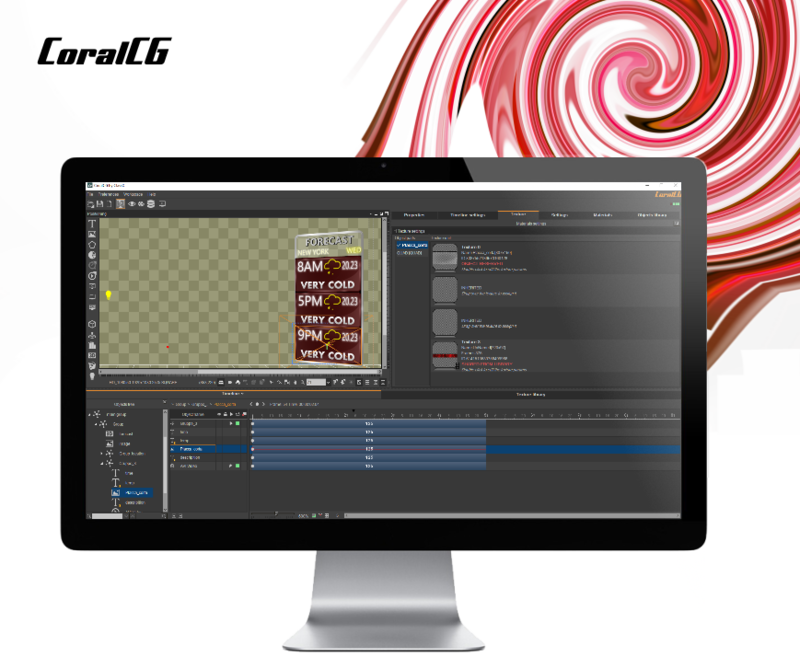 ClassX offers three different graphic template editors for the different broadcast graphic needs. 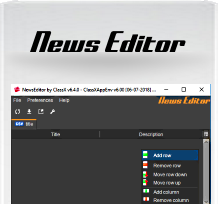 All of them have a built-in DataSource manager. 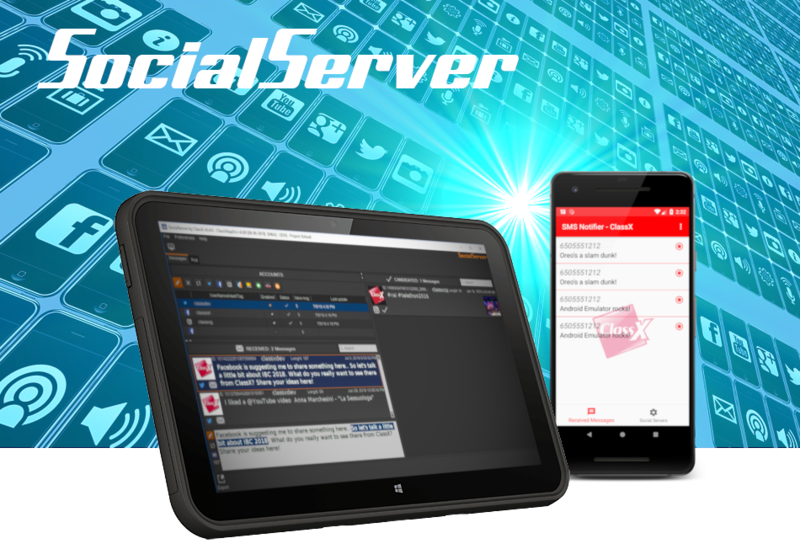 Interaction with social platforms is now easier than ever. 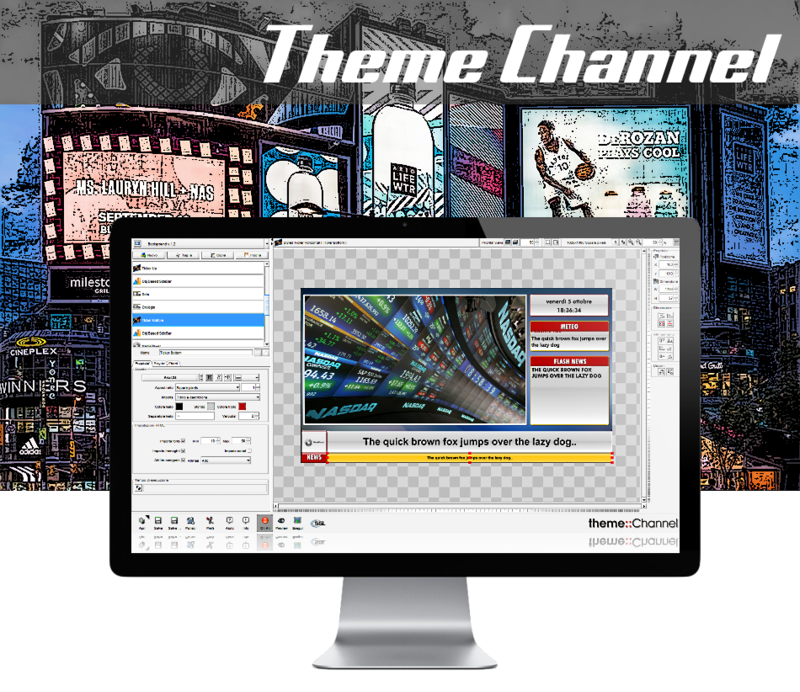 Retrieve the messages and the pictures from the most popular Social Platforms or Social Polling services and send the content on air dressed with your favoritegraphic template. 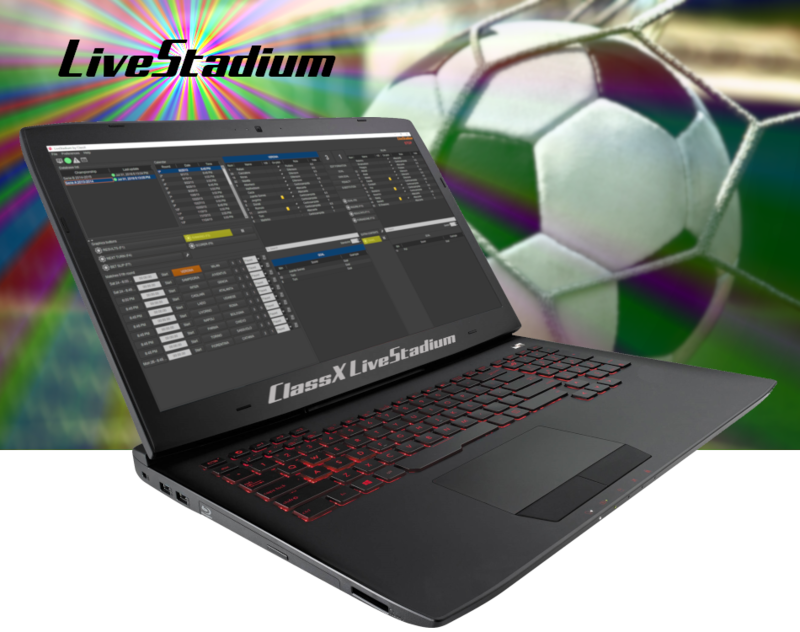 A dedicated Application for managing the live broadcast of single sports events. 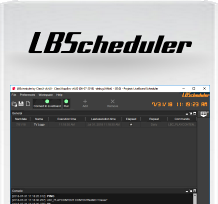 Available as a LivBoard App or as a Stand-Alone version. 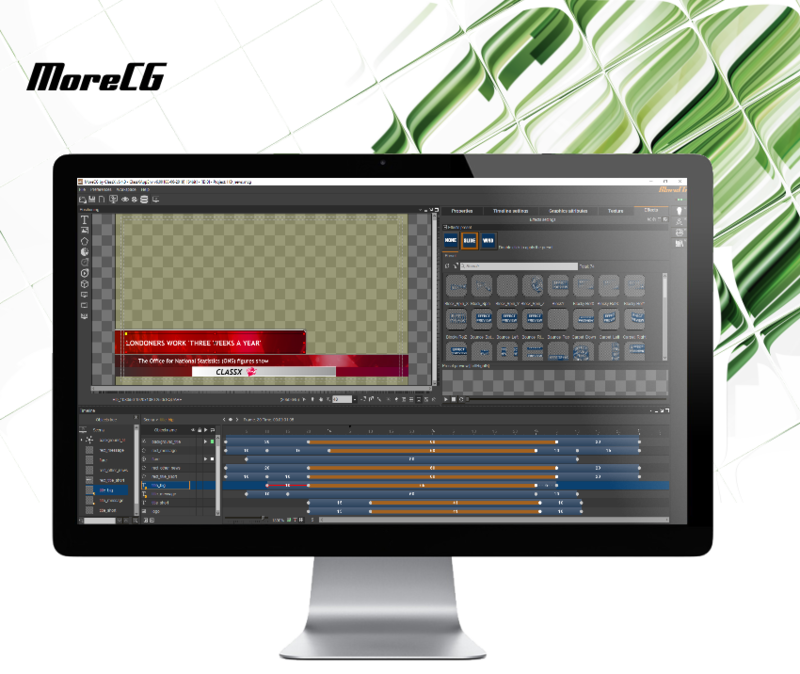 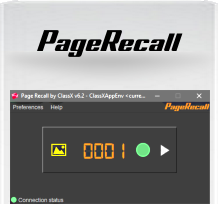 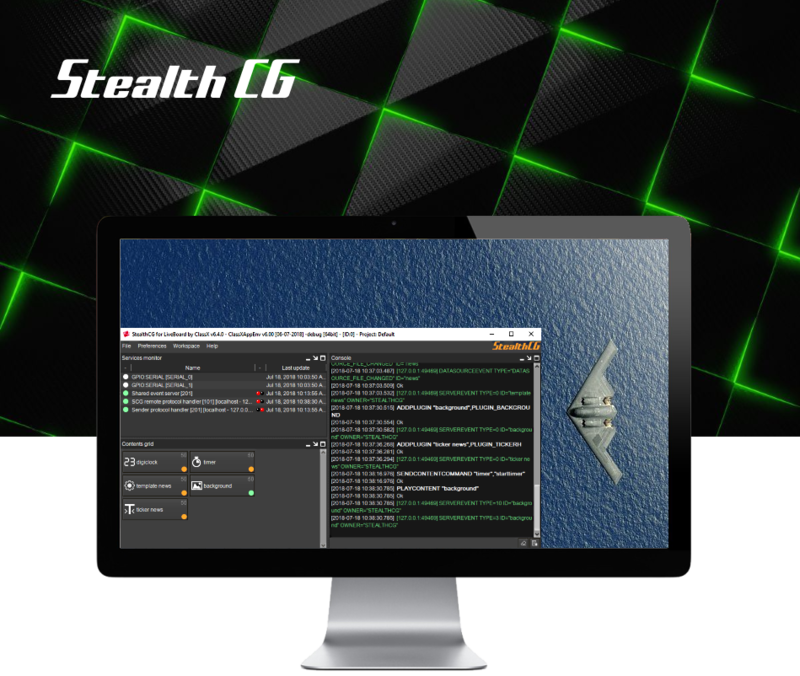 This software has been designed for those workflows where the operator needs to trigger LiveBoard Graphics from a For-A Switcher. 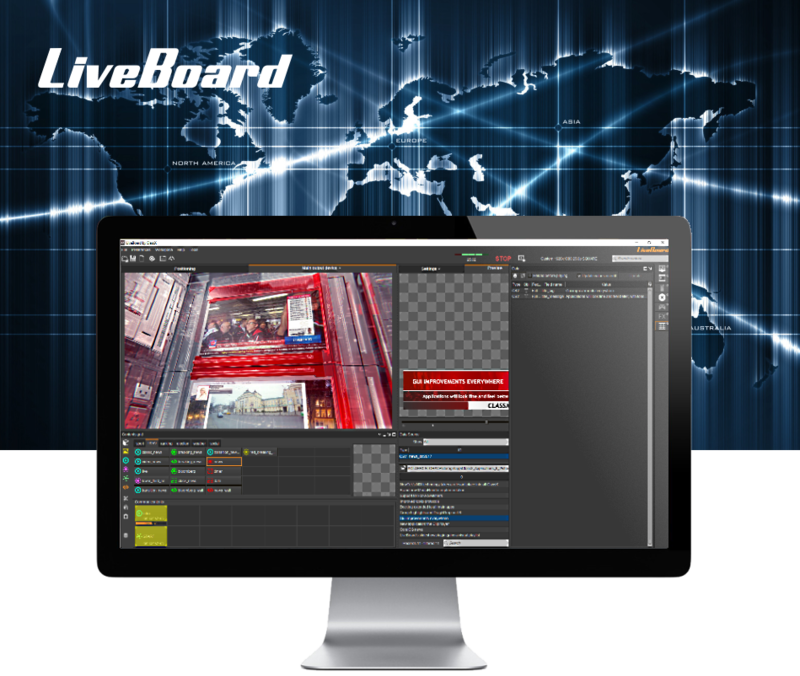 Easily trigger LiveBoard contents by pressing the switcher´s User Buttons.